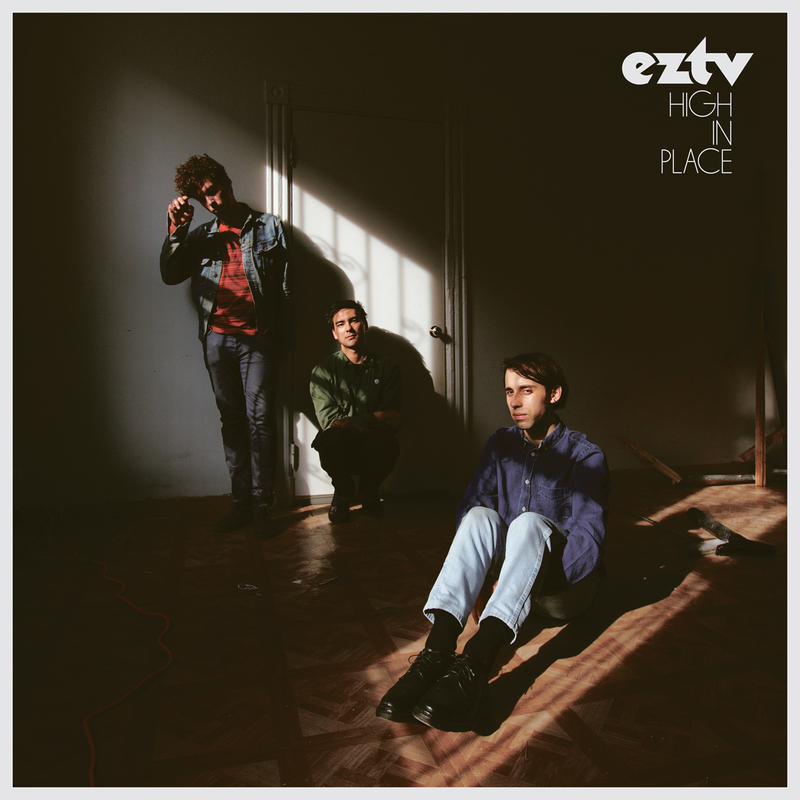 But the new album from EZTV titled High in Place and out on Captured Tracks on30th September, is not only a resistance but a defiance to that sentiment. 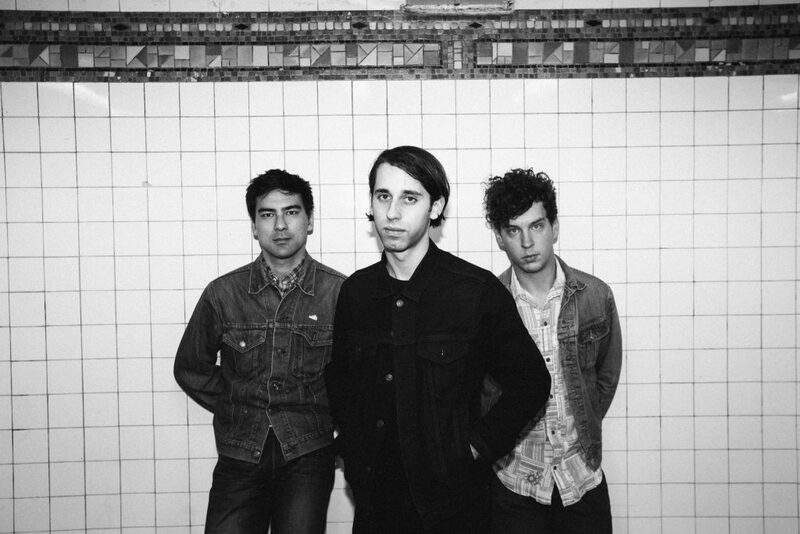 Opening track “High Flying Faith “is a refutation of urban weariness, it’s title perhaps acting as a makeshift motto for the optimism (and stubbornness) that is key to New York bands like EZTV. 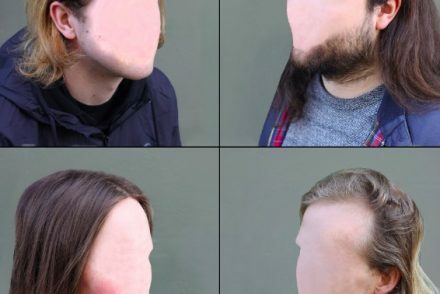 That track is out today and features guest vocals from Jenny Lewis. 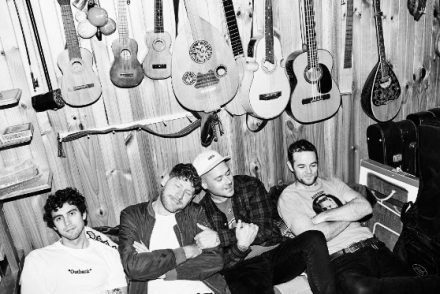 Besides Lewis, the band were able to take advantage of other friends tour stopovers, trips to attend weddings, or even just commandeering someone’s vacation for a few days, EZTV invited some like-minds and fellow songwriters into the studio – including Chris Cohen, Martin Courtney and Matt Kallman of Real Estate, John Andrews of Quilt, Nic Hessler and Mega Bog — to guest on High in Place. 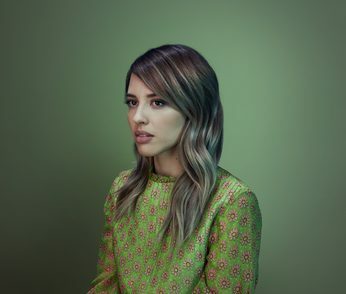 Aptly recorded on a tape machine purchased from a Lower East Side Studio that was going out of business, in a space where the New York City skyline both loomed and inspired through its glass windows, High in Place is an album of ten golden pop songs worthy of any era. Inspired by the lyrics of “Broken Heart” by Skip Spence, “High Flying Faith” is a 12-string-propelled nugget that best shows how EZTV operate: toeing the line between past and present, with a keen ear for left-of-the-dial experimentation that never lets the songs hew too far into pastiche and genre nostalgia. Many of the band’s foundational inspirations —the Feelies’ upstart jangle, the upside-down pop architecture of Arthur Russell‘s power pop band The Necessaries, Shoes‘ aching harmonies — are back in play on High in Place, their sophomore album, though new instruments and feels abound throughout. Produced and engineered by the band themselves, a baby grand piano rings and 12-string acoustic guitars shimmer throughout the album, recalling the clear-eyed production techniques of Jeff Lynne. When lead singer, songwriter and guitarist Ezra Tenenbaum sings, “Facedown on the concrete, While I dream of wider streets” on “States of Confusion,” you can hear weariness in his voice, and a touch of wistful “what-if” longing for more room, a little less hassle, a few more trees… maybe even a garage to park the 8-track machine.